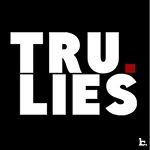 iGRIND4REAL: ***BETTER THAN AALIYAH MOVIE?? *** #CelebNews LIFE TIME DROPS TRAILER OF WHITNEY HOUSTON BIOPIC AND IT ACTUALLY MAY BE GOOD! ***BETTER THAN AALIYAH MOVIE?? 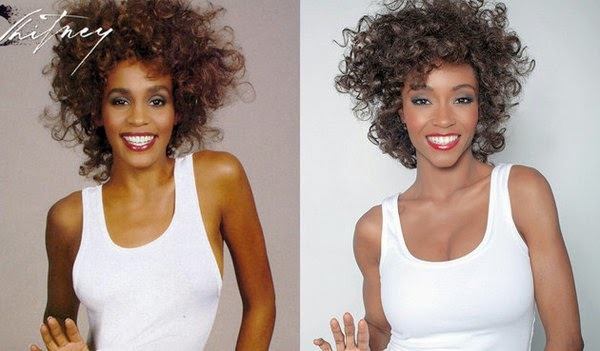 *** #CelebNews LIFE TIME DROPS TRAILER OF WHITNEY HOUSTON BIOPIC AND IT ACTUALLY MAY BE GOOD! Get ready because yet another biopic movie about an iconic singer is coming faster than you think. According to official reports on People.com Whitney Houston's iconic life and career is coming to Lifetime in January, and the trailer is finally here. Whitney is the directorial debut for Oscar-nominated actress Angela Bassett, who worked with Houston on Waiting to Exhale in 1995. The film stars Harlem native Yaya DaCosta, 32, as the singer, who died in February 2012. DaCosta got her start on cycle 3 of America's Next Top Model in 2004. She has since gone on to do films such as 2006's Take the Lead with Antonio Banderas, and 2013's The Butler. Before the trailer was even released, the project was criticized by Houston's nearest and dearest. Houston's mother, Cissy, told Entertainment Tonight that her family objected to the making of the movie, and to "please let her rest." Houston's daughter, Bobbi Kristina Brown, 21, lashed out on Twitter this summer after Basset told Entertainment Weekly that she never considered casting her in the film "for a number of reasons ... one being that she's not an actress." The film comes hot on the heels of the network's biopics on other recently departed stars, including Brittany Murphy and, most recently, Aaliyah, which was also not well-received by industry vets. Whitney premieres on Lifetime on Jan. 17 at 8 p.m. ET.